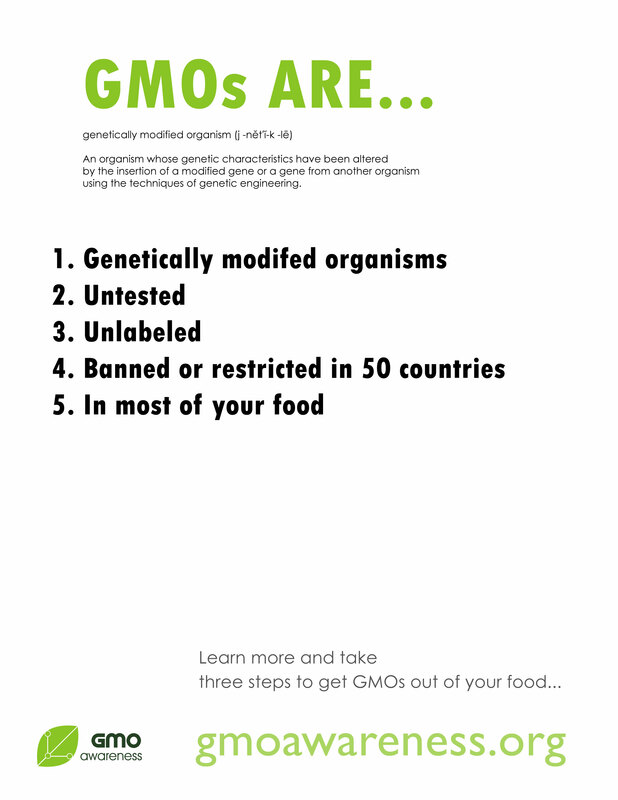 This entry was posted in Posters and tagged Food, Genetically modified organism, GMO, Poster by Michael Kinnaird. Bookmark the permalink. Mike, you’re doing an incredible job producing all these posters and promotional tools. I can’t imagine anything more important than keeping our food supply healthy, so your efforts are massively appreciated. Even for people living outside the US and Canada, it’s important to support your efforts. If the US votes against GMO labeling, I imagine it’s only a matter of time before pressure is put on the rest of the world by the Genetic Engineering giants. The battleground is the US and Canada but this is truly a global issue. We must all stand together to protect ourselves and our families.